History often has a pretty bad reputation for being boring. To many students, history means reading long-winded textbooks and memorizing incessant facts. They don’t necessarily see the importance of studying something that happened 100s or 1000s of years ago. The good news is that in this age of technology there are so many more options. Here I have collected a bunch of websites for bringing history to life. 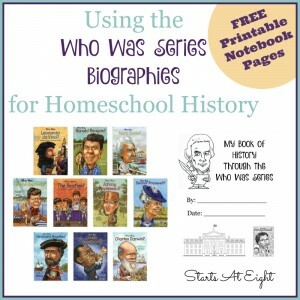 These are sure to help kids be more engaged in their history studies! Getting students to really care about what they’re learning involves bringing the subject to life for them. Thanks to the internet, there are so many ways for school students to actually experience the past. History feels more real as students participate in these interactive and immersive activities. 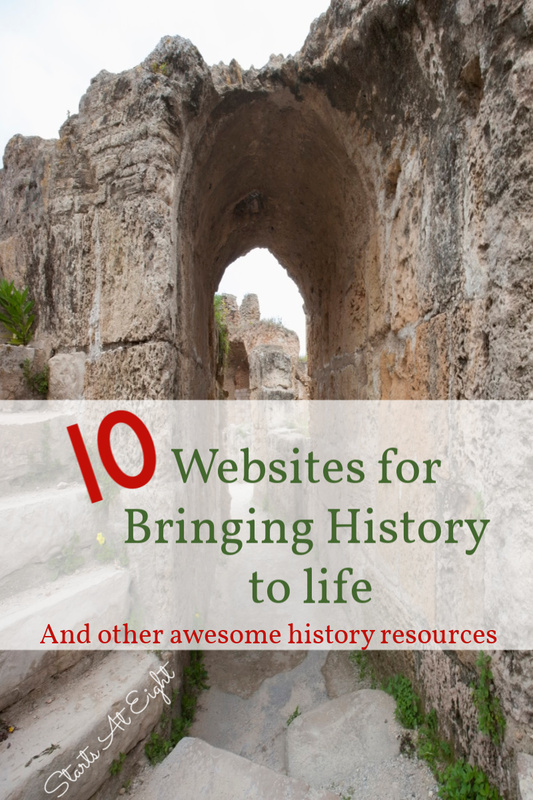 The resources are endless, but here are our 10 favorite websites for bringing history to life. 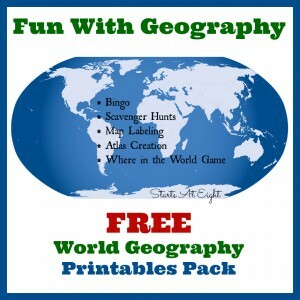 Much of history involves understanding the geography and settings for key events, and with Google Earth, students can explore those places right from their computer. The free software lets them view the globe from a high altitude or zoom in on countries, towns, and even street corners. The “overlay” feature allows students to drop a map over a historical site, which gives more context to its significance. With Google Earth, students can also view 3D models of various sites and create “flyovers,” where they can use placemarks to “fly” from one point to another over a specific route. For some students, the best way to experience history is through storytelling. It’s one thing to read about the Holocaust from a textbook, and it’s another to put the atrocity into context through reading literature such as Anne Frank: The Diary of a Young Girl. Lit Trips takes the locations and journeys of beloved literary characters, and drops them into Google Earth. The program also offers relevant media, thought-provoking discussion starters, and links to supplementary information about “real world” references to bring the story back into a historical perspective. YouTube is a treasure trove for historical film clips from more than 100 years ago—when motion pictures were invented—to the present. While a student is learning about presidential elections, they can search and view the first ever televised presidential debate between Sen. John F. Kennedy and Vice President Richard Nixon. 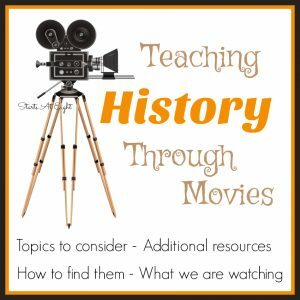 There is also an abundance of channels that help students visualize historic concepts. For example, American Rhetoric compiles speeches of political, cultural, athletic, and religious significance. 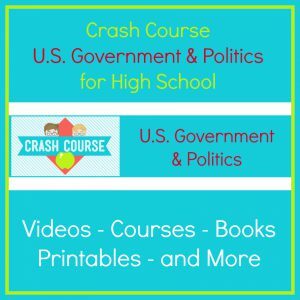 Other channels, like Crash Course, give students mini-lessons on social studies, U.S. history, world history, and government. iCivics makes learning about social studies and politics interactive and fun. Founded by Justice Sandra Day O’Connor, the website uses games to transform abstract concepts into real-life scenarios. Students get the chance to learn how the government works by stepping into the role of a judge, member of Congress, community activist, and the President, and engaging in challenging and thoughtful role play. To top it off, the points students earn while playing can be used to vote on their favorite “impact project,” which the site then donates to every three months. As with Anne Frank: The Diary of a Young Girl, learning about history through a first-hand perspective can bring historical events to life for students. They might know the facts and figures behind an event, but seeing it through the eyes of someone who lived it makes it more real; it helps them remember how history affects people. Eye Witness to History brings together accounts of significant historical events from the people who saw them happen. 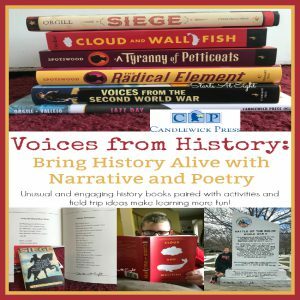 Students can get into the authors’ mindsets and understand the fear, hope, and emotions they felt as history was being made. Smithsonian’s History Explorer offers students an almost endless amount of resources to help them dive deep into the topics and events that catch their attention. The comprehensive search function allows them to browse by theme, grade level, cross-curriculum connections, and eras. The majority of the resources are videos and reading material, so there’s less opportunity for interaction, but the breadth of information keeps students captivated and eager to learn more. Scholastic created an engaging website that delves into the scene of the First Thanksgiving. Students can read historical letters and find out about the Mayflower voyage, the relationships between the Pilgrims and the Wampanoags, and what day-to-day life was like for early Americans. The site brings together several resources, videos, and slideshows to give them a comprehensive understanding of how the first holiday was celebrated. Discovery Education Virtual Field Trips takes students to some of the world’s most iconic locations, without them ever needing to leave their home or classroom. The immersive experiences include trips to places such as the National Archives, NASA’s Goddard Space Flight Center, and farms across the U.S. It gives students the opportunity to explore far-off parts of the world through an attention-grabbing and interactive multimedia experience. There are some historical sites that, even with a plane ticket and passport, can’t be experienced as they once were. War, natural disasters, and population shifts have caused the destruction of many significant locations. Technology, however, is making it possible to see these sites again. For example, organizations like Rekrei are using crowdsourced photographs of monuments, museums, and artifacts, along with knowledge of architecture, to recreate them in 3D and preserve a human heritage. Several reconstructions—typically of entire ancient cities—can also be found on YouTube. Your student can walk through ruins and ancient civilizations, and go on virtual field trips through the use of virtual reality. VR companies, like Google Expeditions, help students step into history. They can be transported to the Pyramids of Giza and experience their incredible size almost firsthand, or walk the ruins of Machu Picchu and take in the detail of the work. It really brings history to life and provides them with the tools to become fully immersed in the past. Ultimately, any resource that piques a student’s interest and gives them avenues to explore will facilitate bringing history to life for them. We’d love to know what resources you have found helpful! Leave a comment and let us know what has made your student fall in love with history! Author Bio: Christine Feher received a Bachelor of Arts degree in Sociology, Masters in Counseling, and Pupil Personnel Services Credential from Chapman University. She has worked in public schools for over 10 years. After working as a Guidance Counselor, she earned her Administrative Credential and has been the Principal of CalPac Online for 3 years.